John McDonnell sees the world in terms of stories, characters, plots. 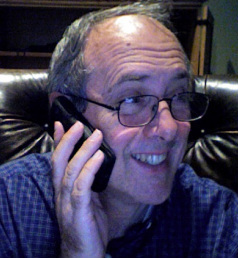 He's done every type of writing imaginable in a long career, but he likes fiction the best. 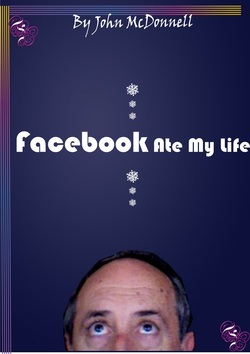 He's on a mission to publish a lot of books in the next few years, so expect to hear from him again. Rose Sullivan, an impoverished girl from Skibbereen, Ireland, comes to America in 1880 to work as a servant so she can send money back to her family in Ireland. She meets a mysterious Irishman named Sean McCarthy, who is not what he seems, and Rose gets swept up in a story of romance, heartache, tragedy, and joy amid the tumult of the early 20th century. 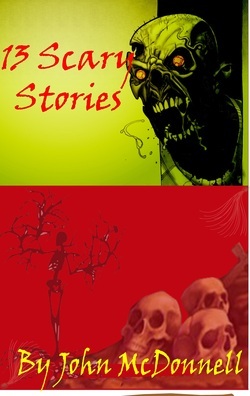 13 blood-curdling tales of ghosts, zombies, jealous lovers and vengeful spouses. Short and not-so-sweet, these tales (some only 100 words long), will keep you awake with their devilish twists and surprises. 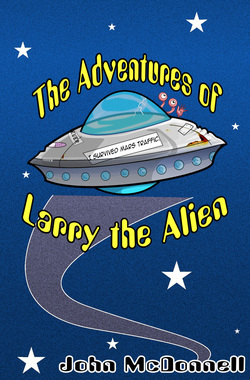 The first eight stories in the popular online series "Larry The Alien", these stories feature a neurotic alien named Larry and the collection of wacky humans he lives with. The style is a combination of P.G. Wodehouse and Monty Python, and these surreal stories are guaranteed to give you a good laugh.